In 1689, armed with a royal commission, John Strong sailed as commander of the Welfare to recover a Spanish treasure ship, the 1200 ton Capitana Jesus Maria de la Limpia Concepcion, sunk in 1654 off the west coast of South America. He made the first undisputed landing on the Falkland Islands, giving the name of Falkland Sound to the channel between the two main islands in honour of his patron. 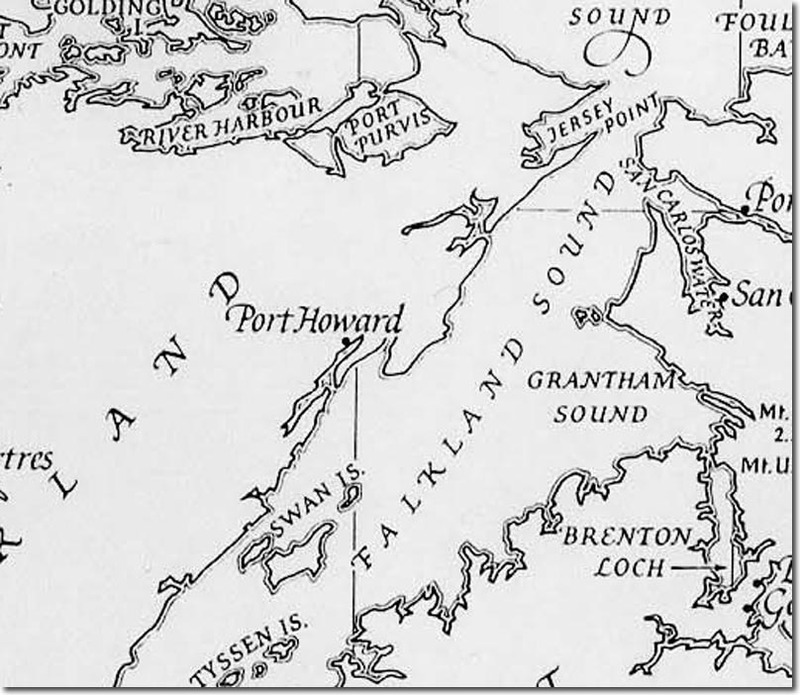 He landed at Bold Cove near present day Port Howard. 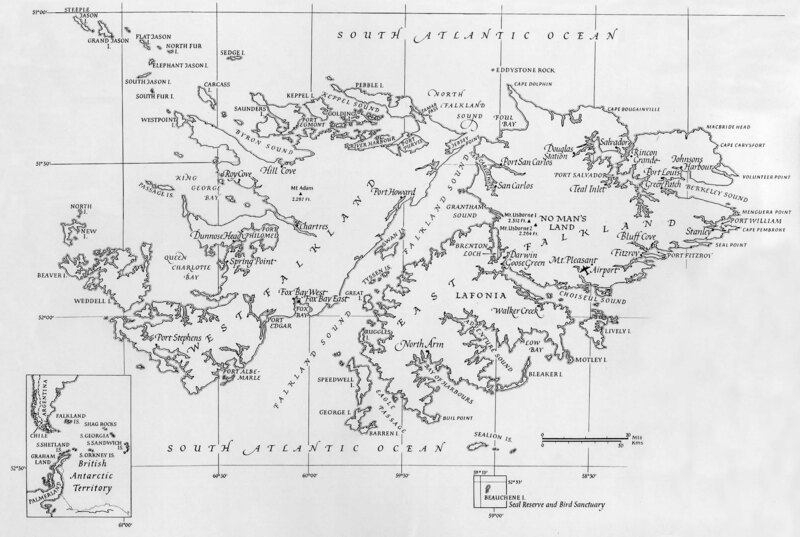 He continued on with his mission and passed through the Strait of Magellan in winter, with great difficulty and danger. He failed to find the ship and lost eleven men killed ashore; the capture of two prizes near Ireland on the way home was meagre compensation for his failure, for when the wreck was located in 1997 its bounty was estimated at 2.5 billion pounds. Strong died at La Coruna on a voyage to the West Indies on 11 November 1693.